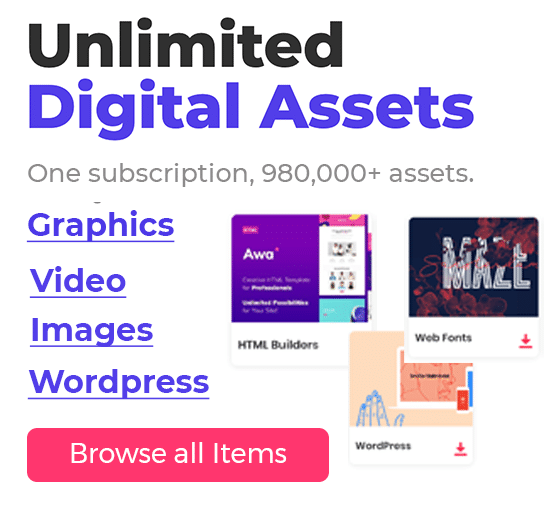 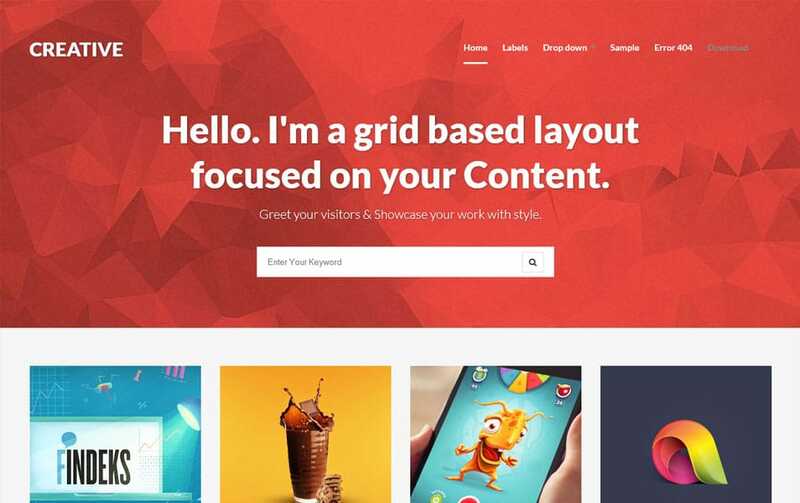 Grid system is not merely a technique to layout web pages, these days it is more like a standard. 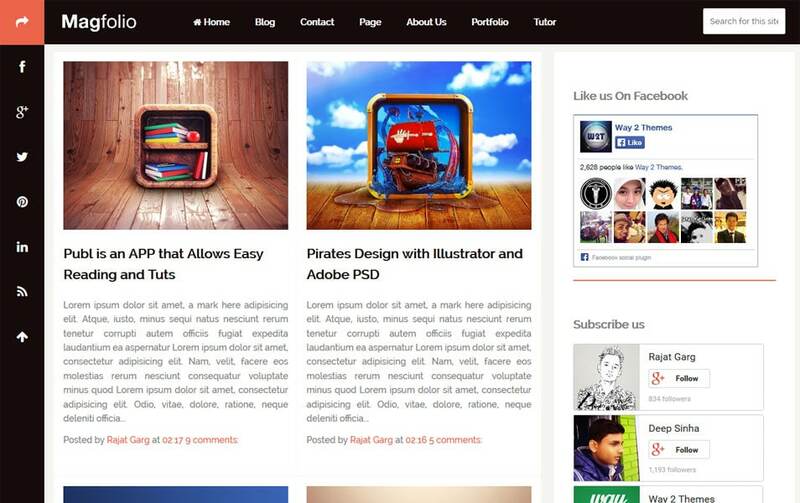 Creating afloat based web layout is challenging even for the most experienced web designer. 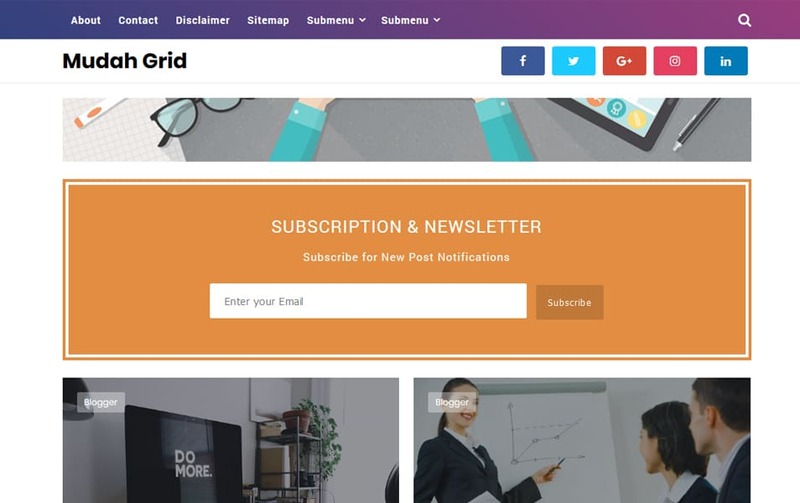 Grid systems simplify this complex task and make this easier. 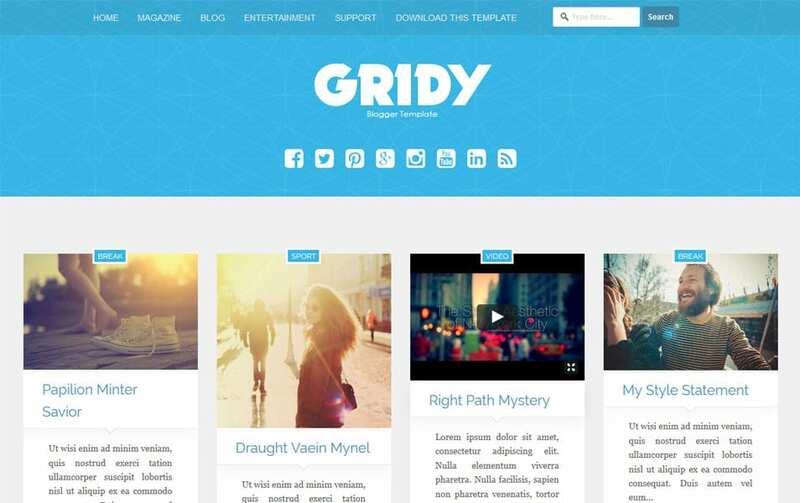 Grid system is essentially an arrangement of rows and columns built with classes. 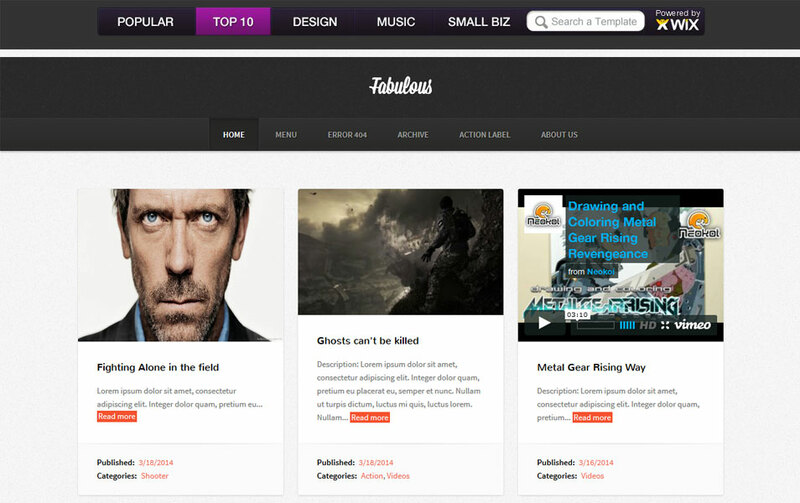 You can control the layout using these classes. 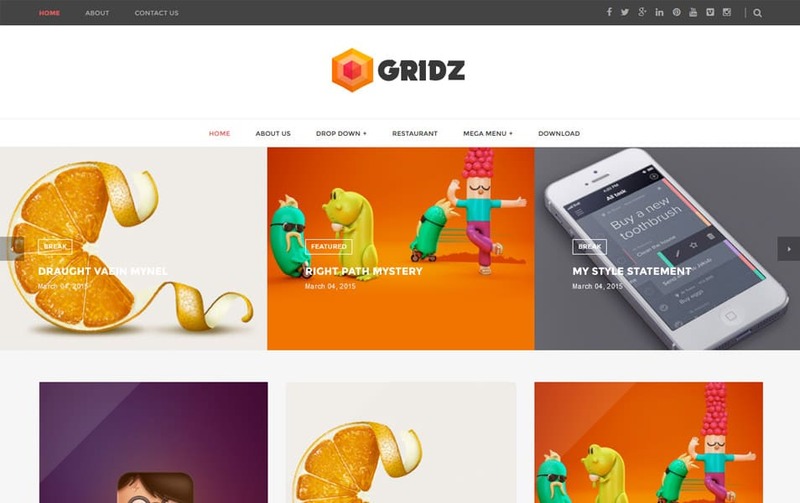 By using grid systems, the web development workflow become much faster. 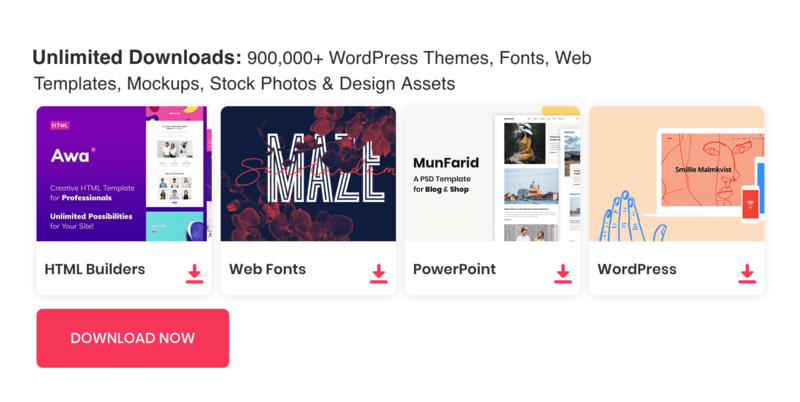 Grids help to build responsive websites pretty easy. 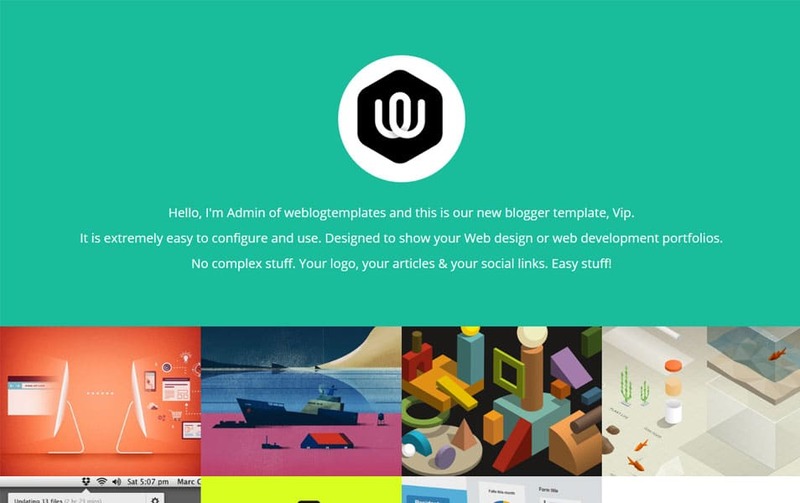 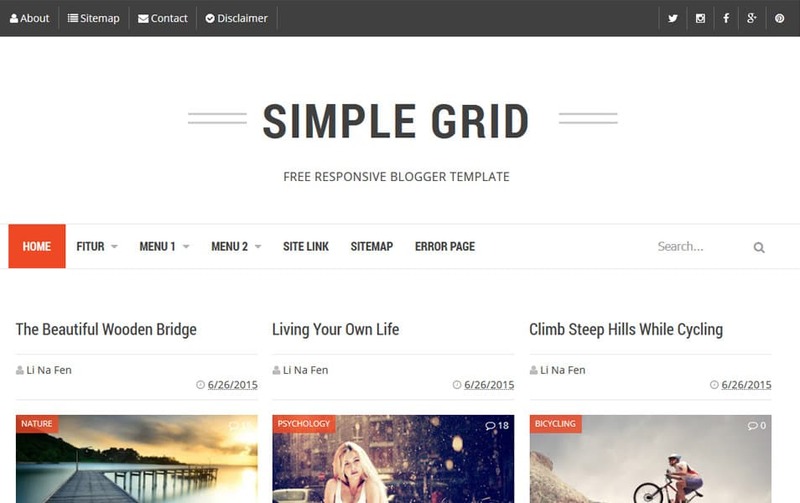 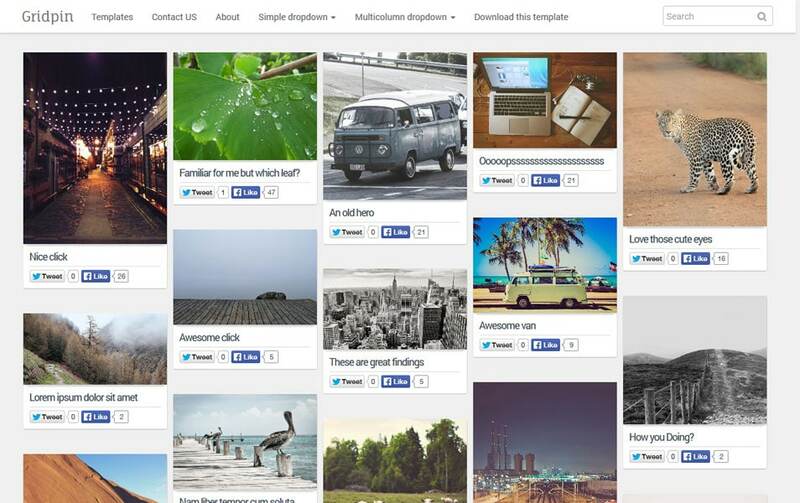 There are plenty of blogger templates out there based on a grid system. 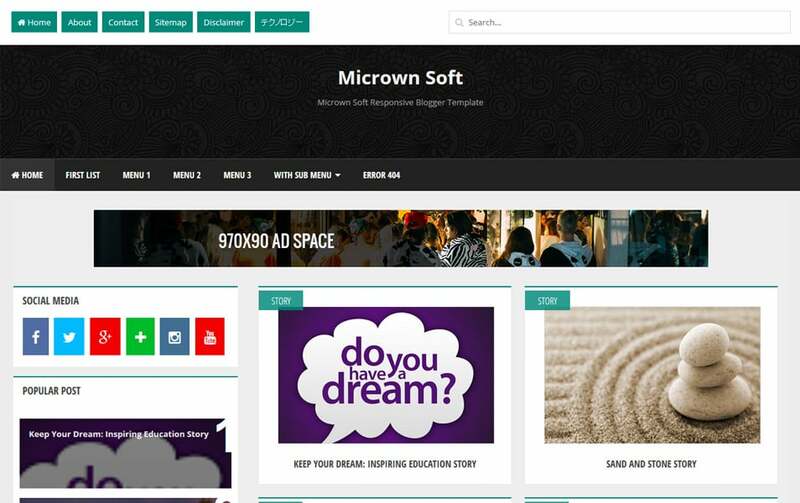 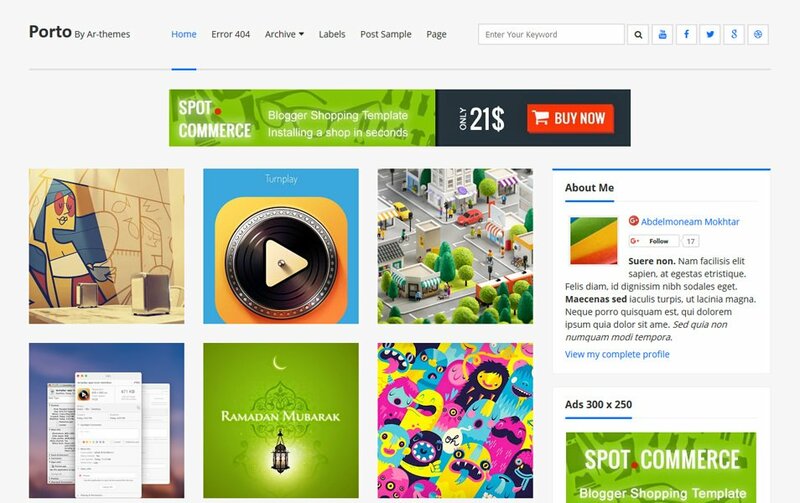 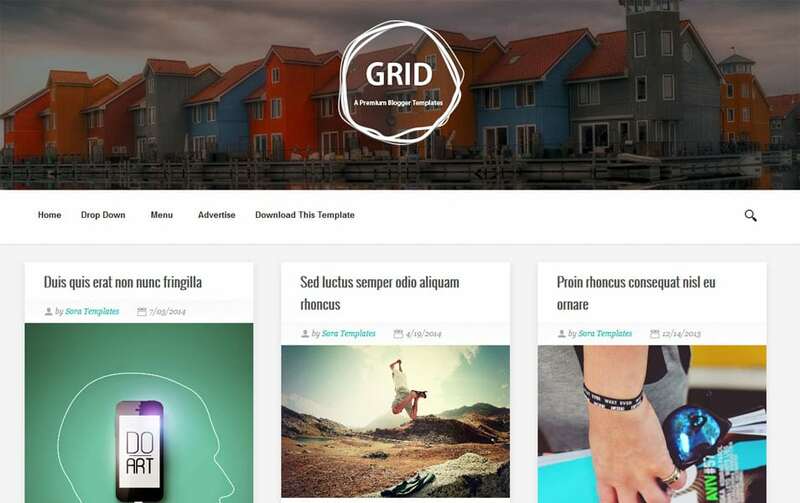 By using the grid system on blogger templates, the content becomes well organised in many devices. 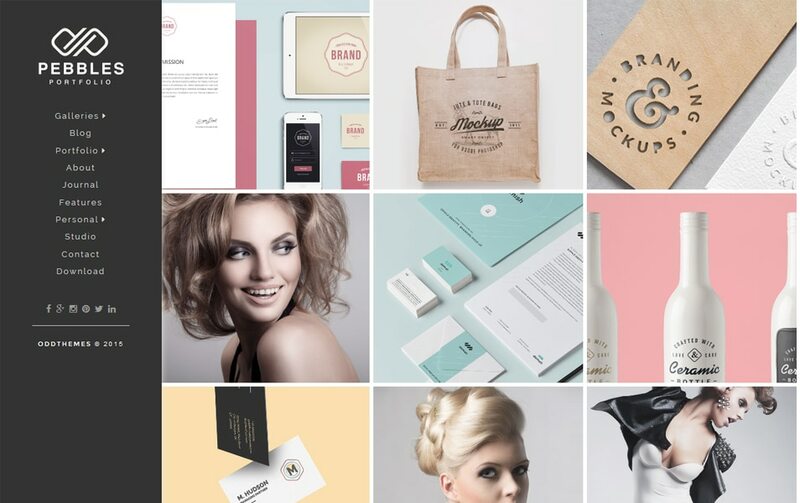 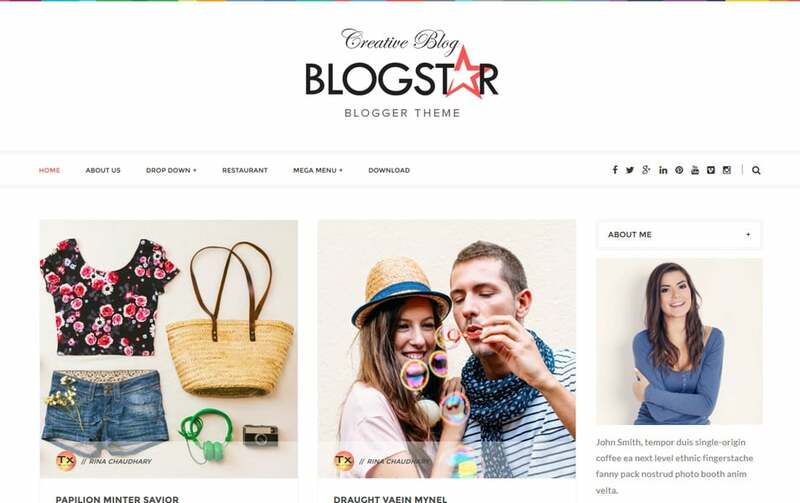 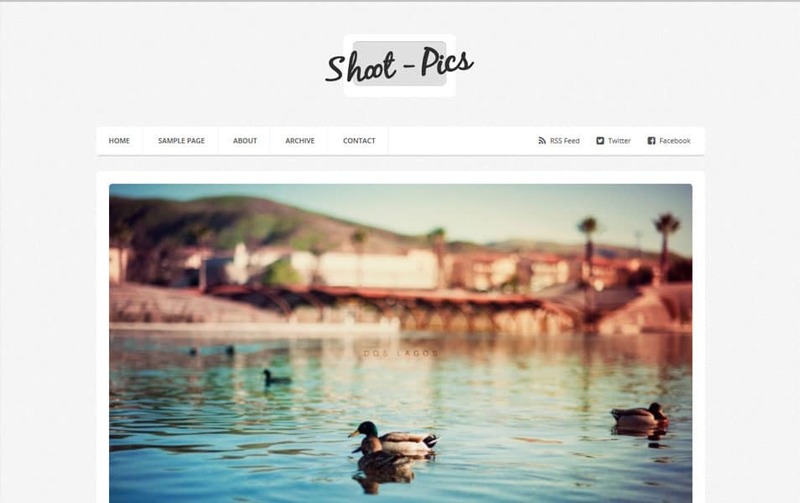 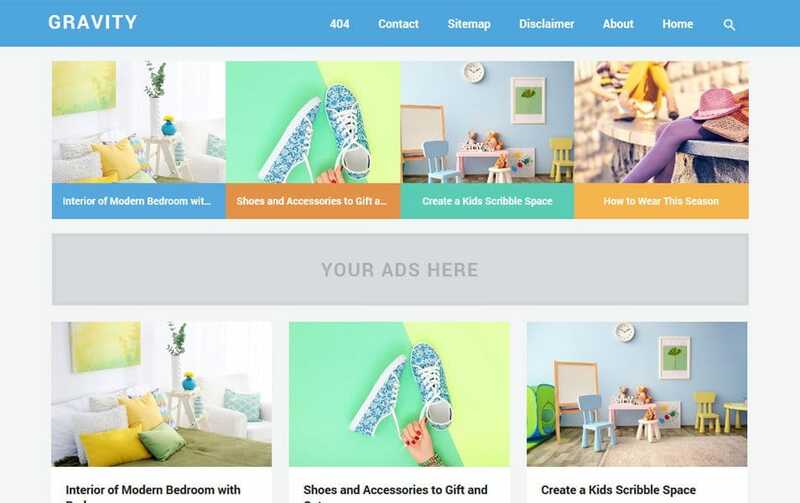 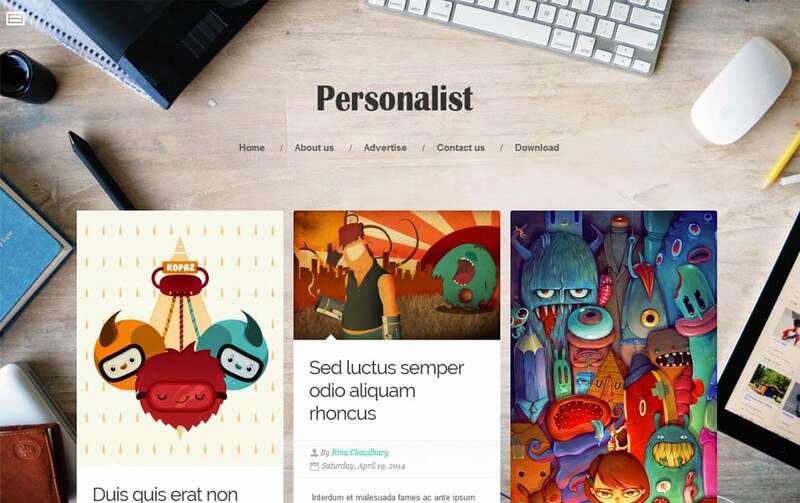 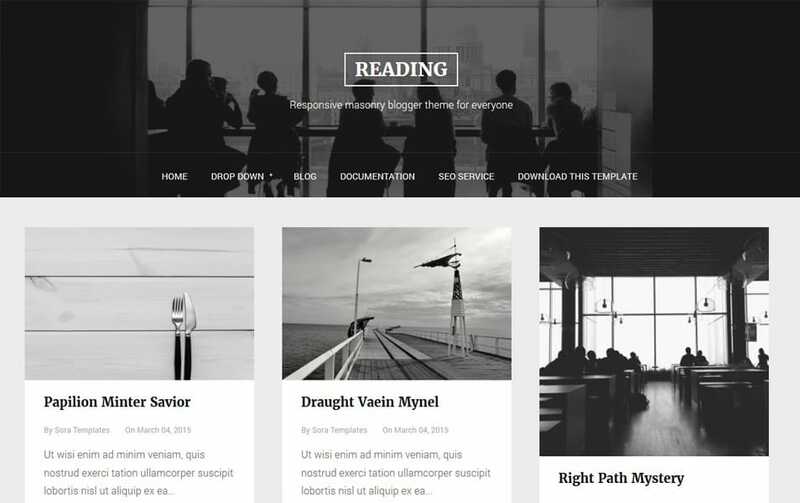 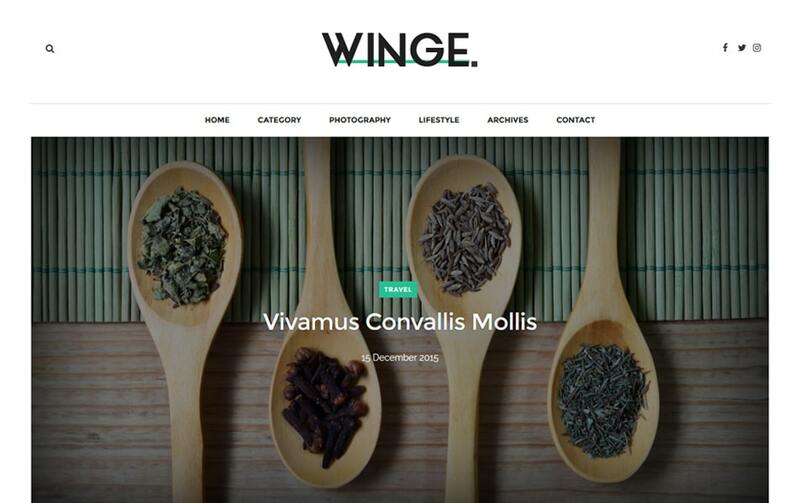 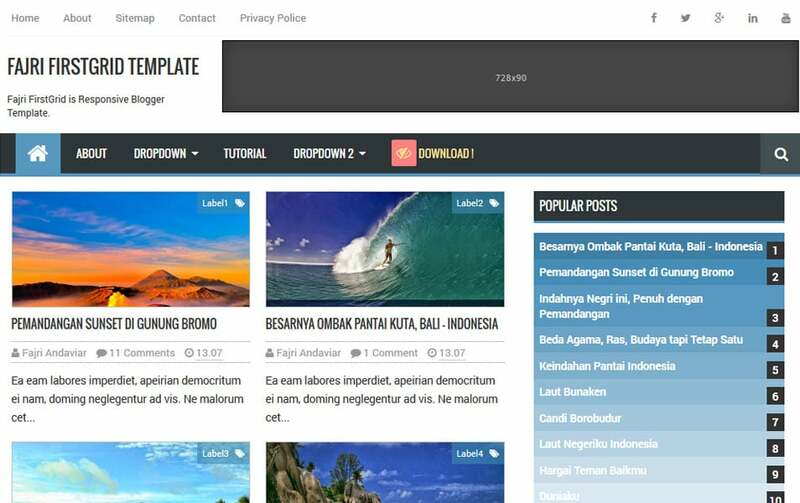 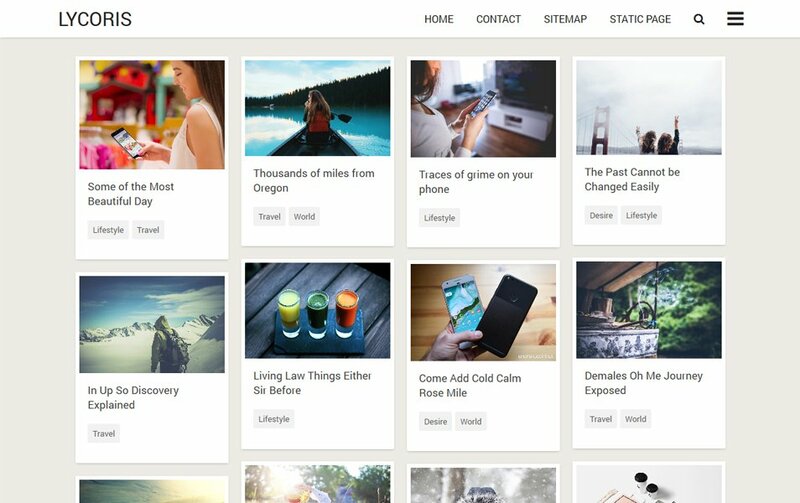 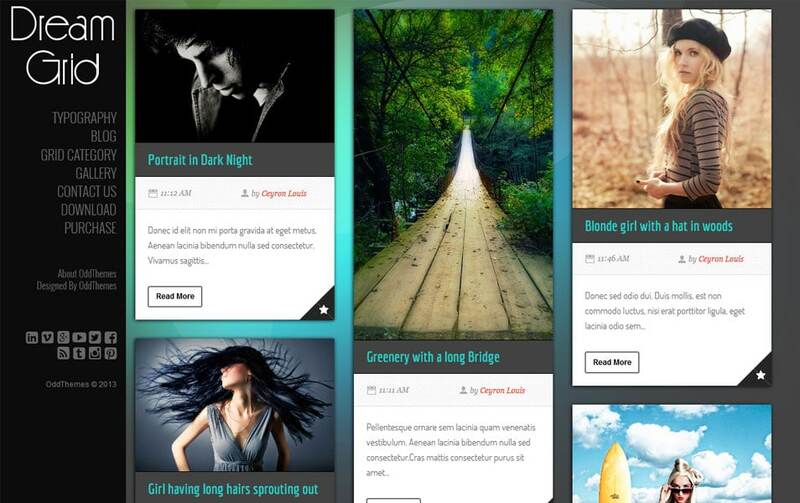 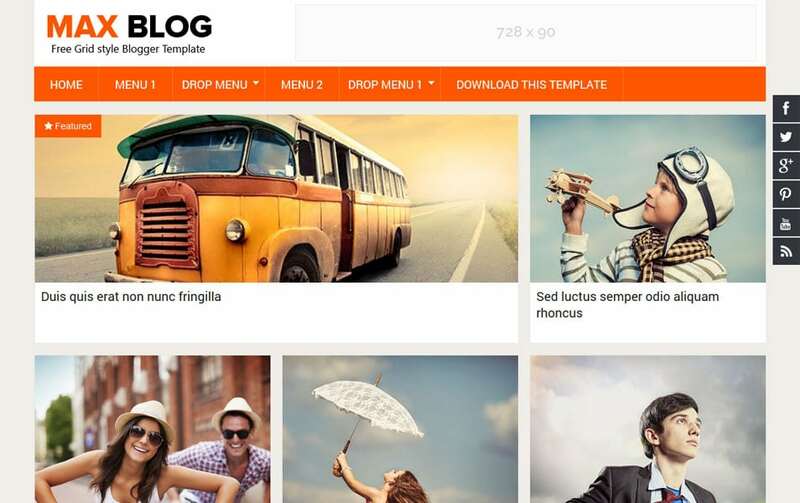 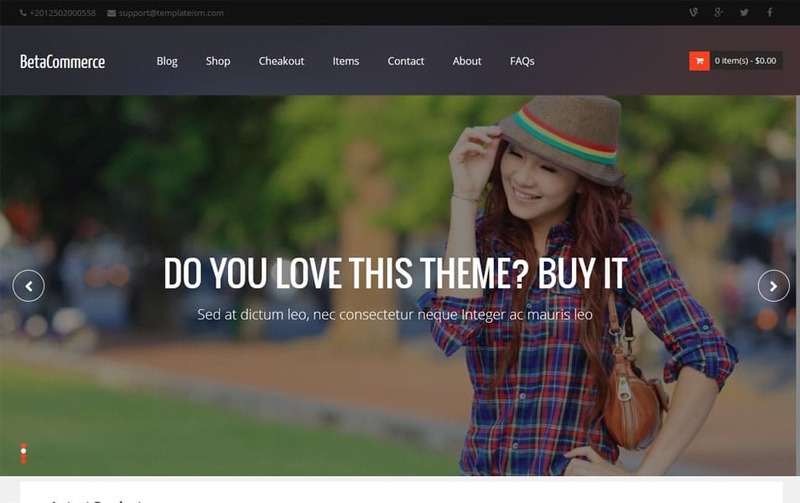 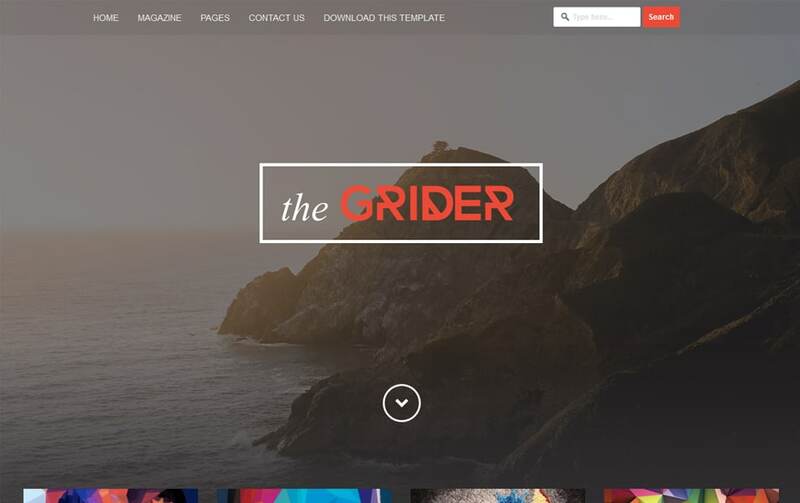 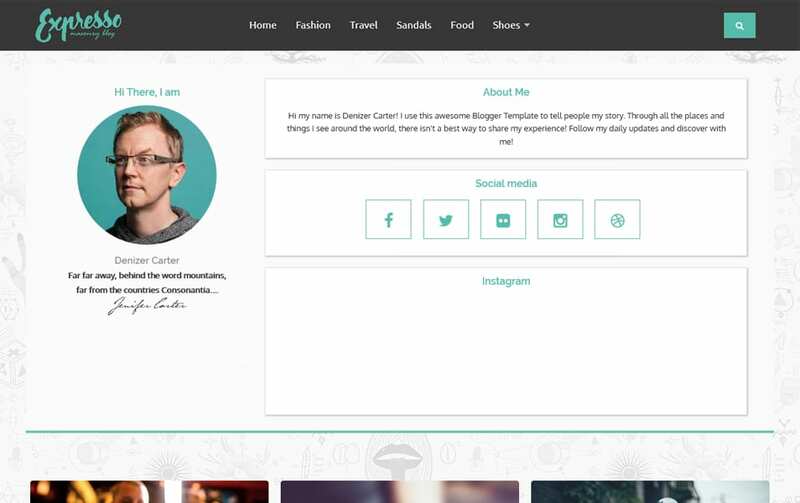 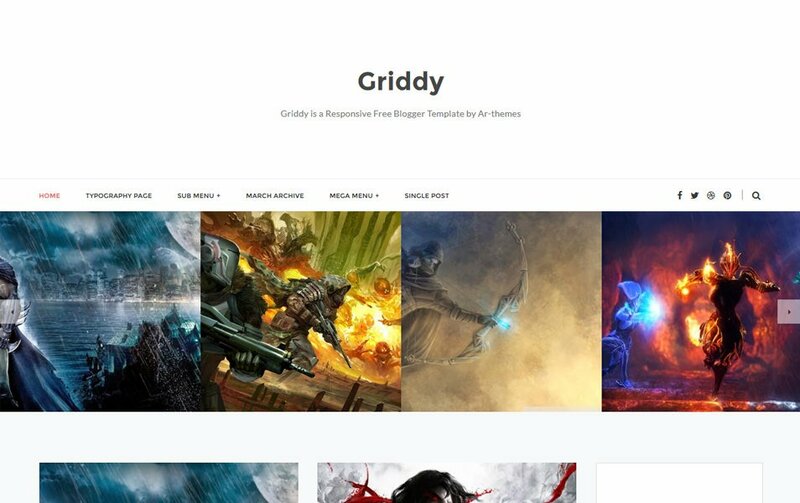 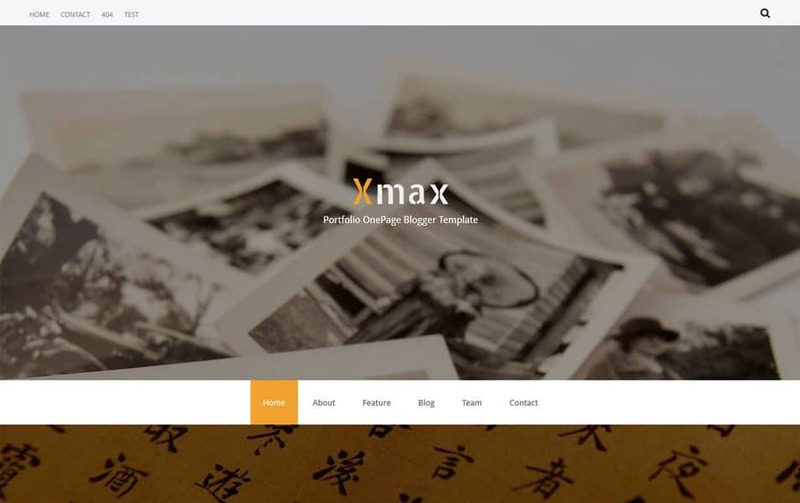 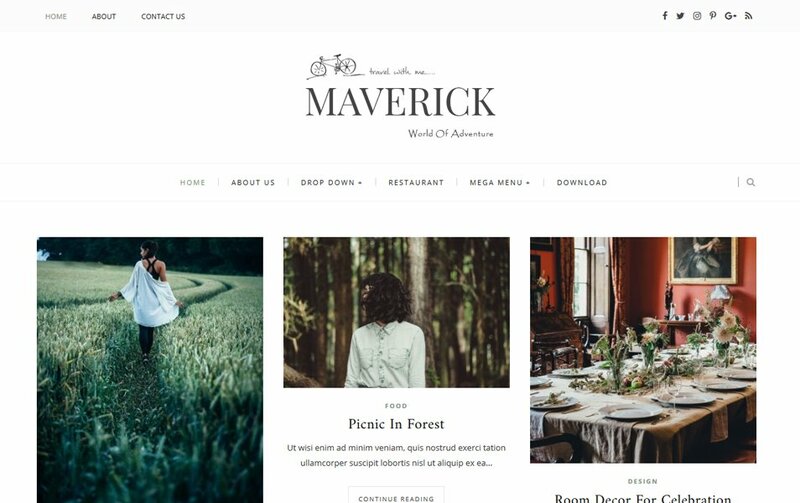 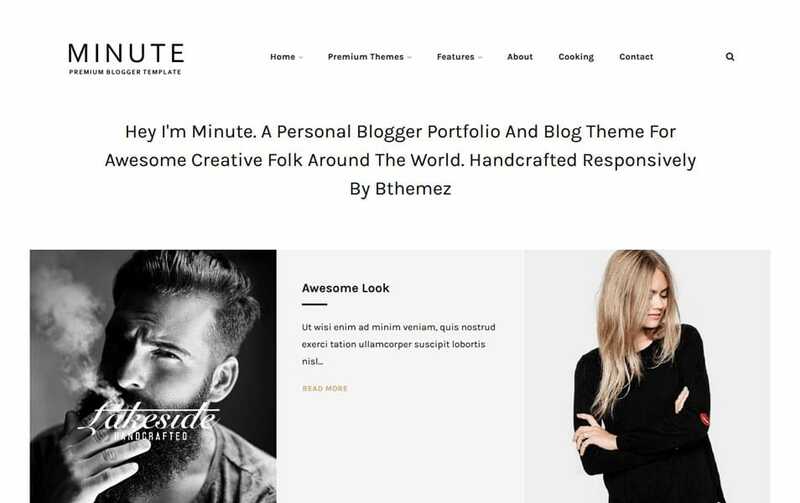 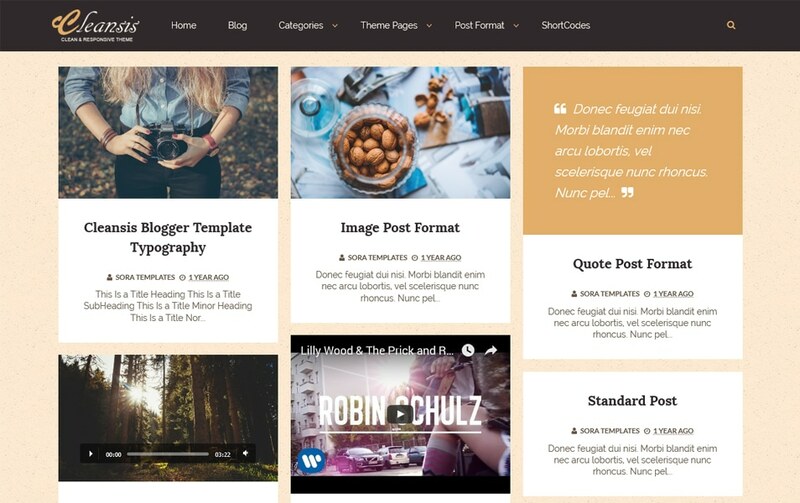 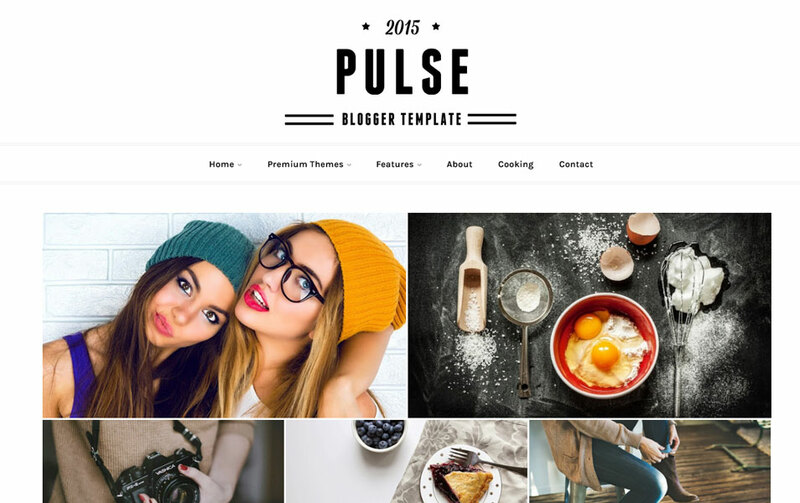 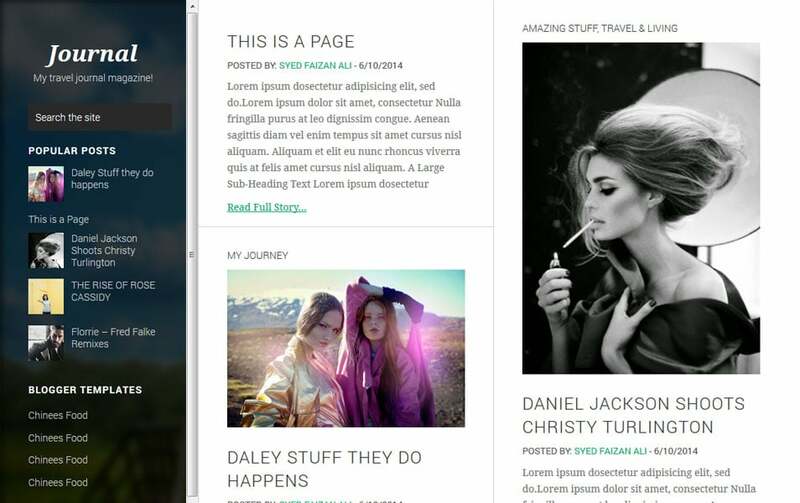 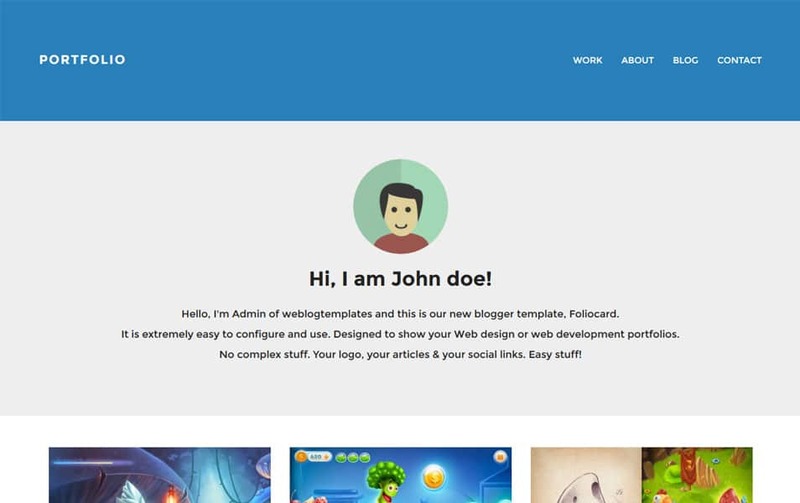 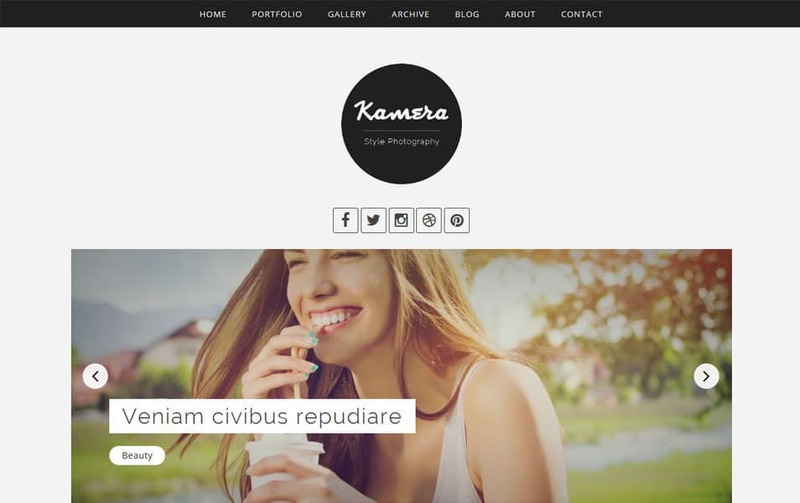 A grid style blogger template can offer the best and optimised responsive website. 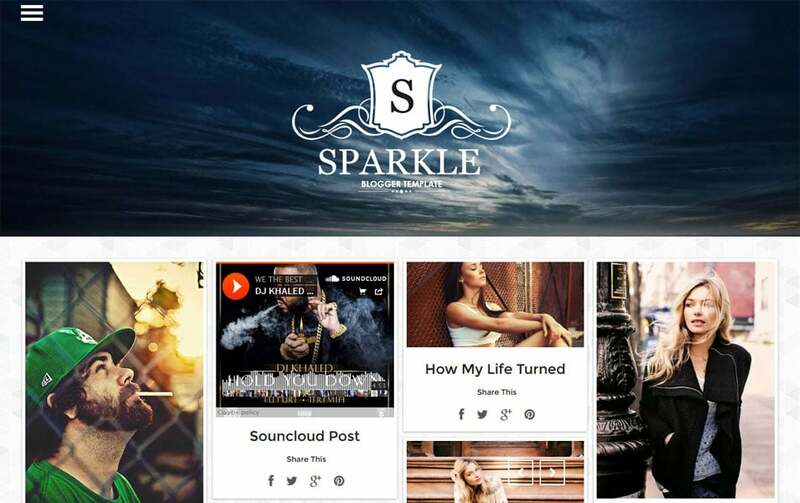 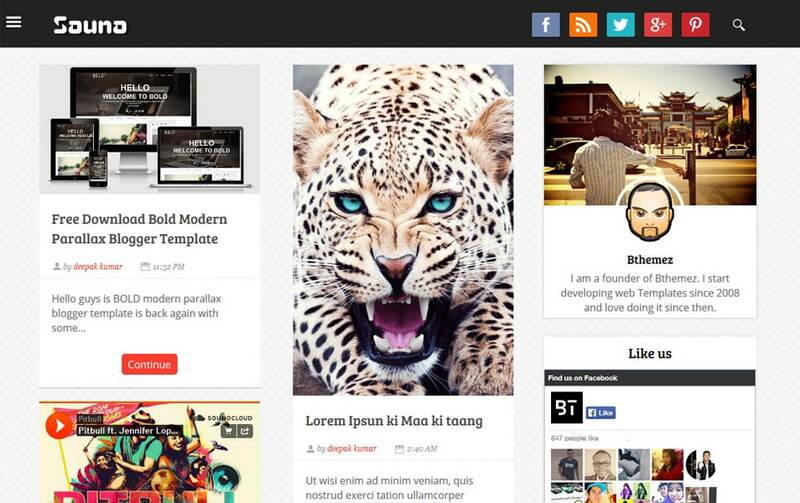 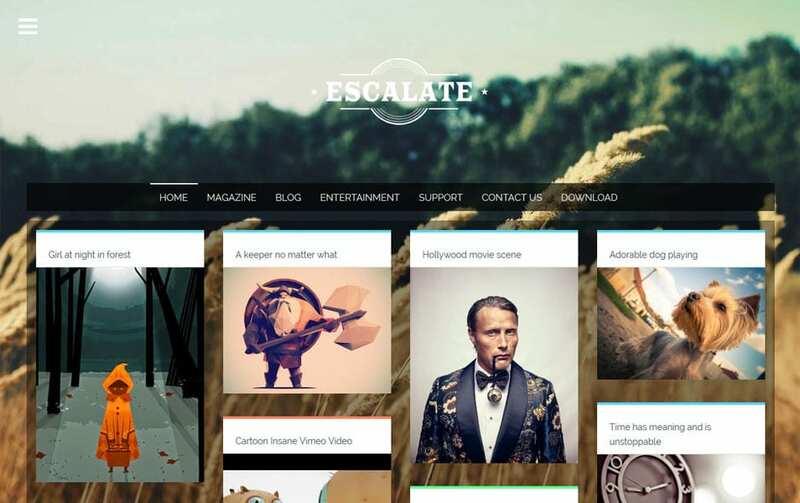 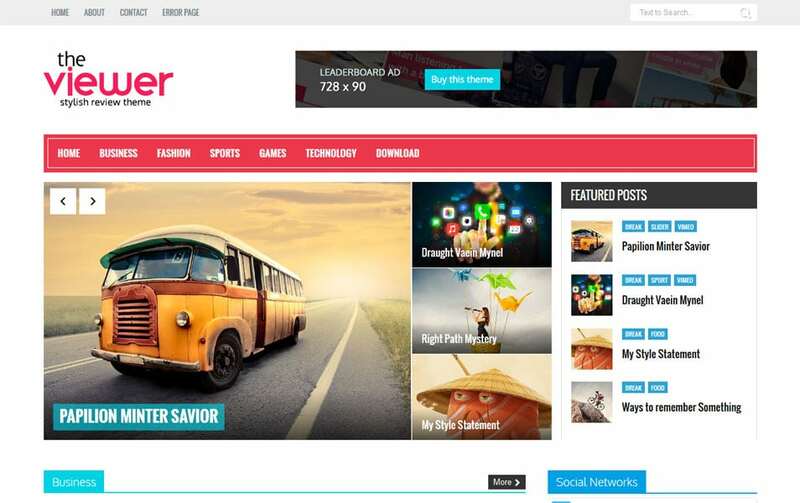 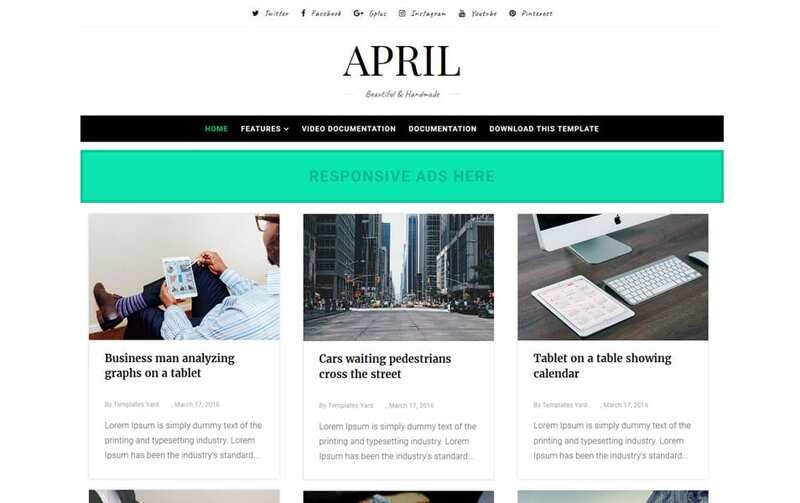 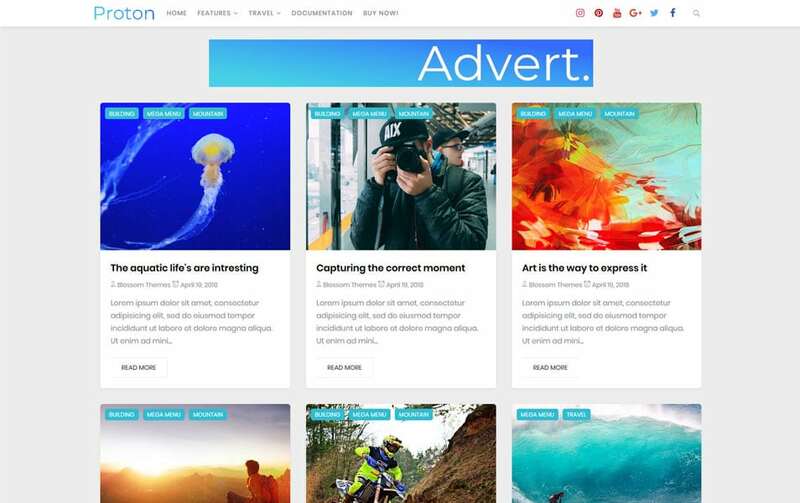 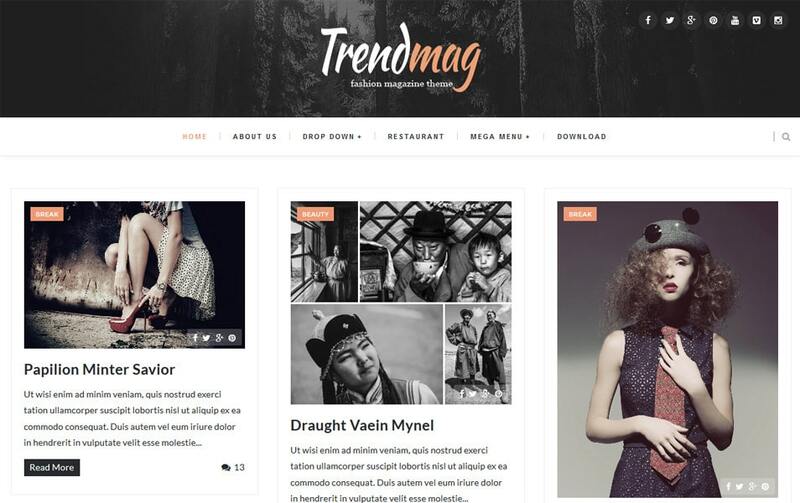 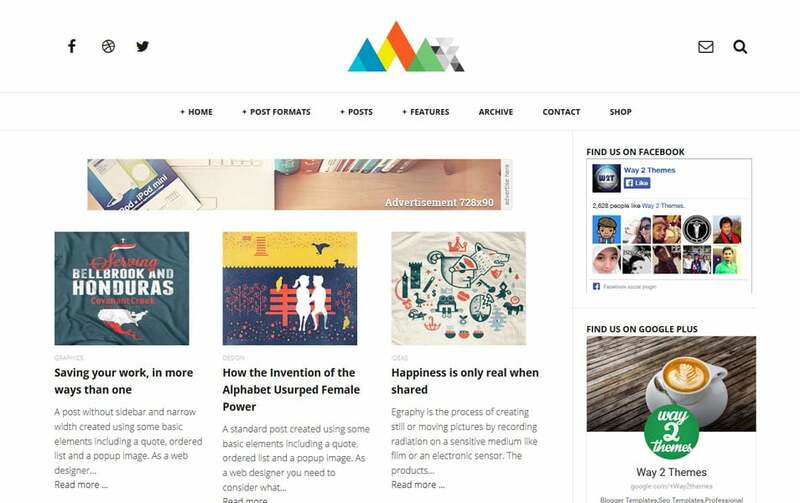 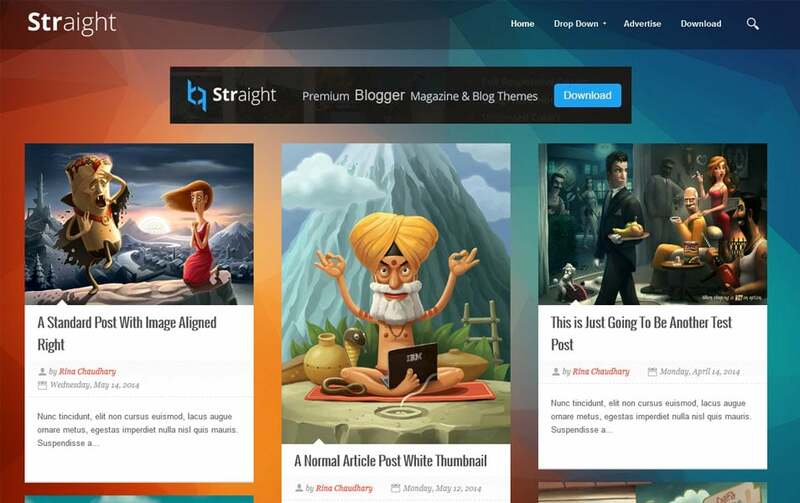 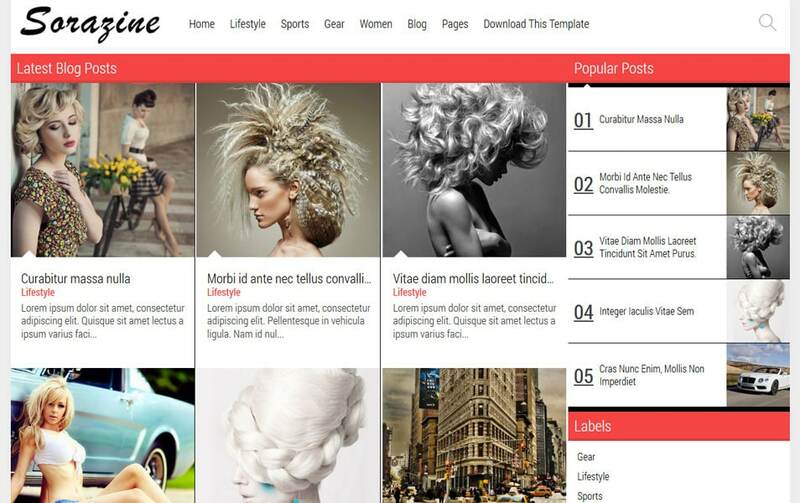 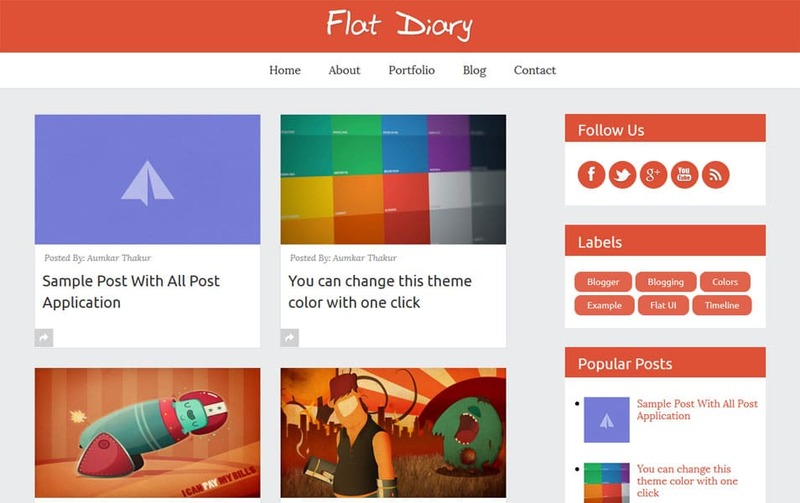 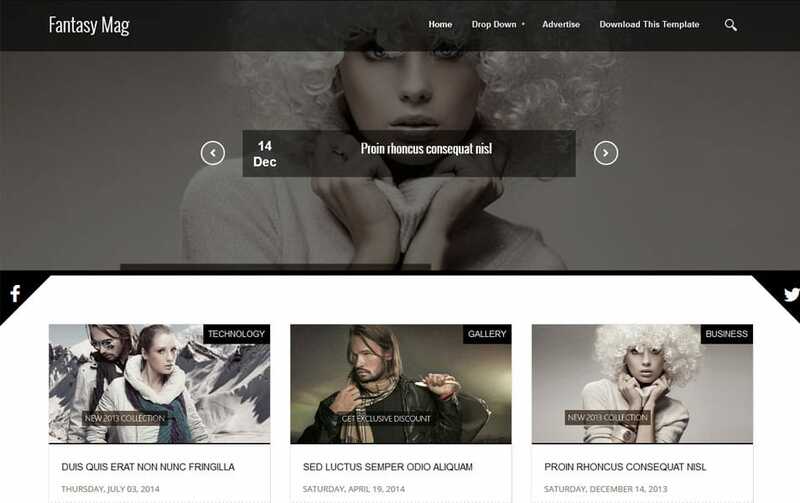 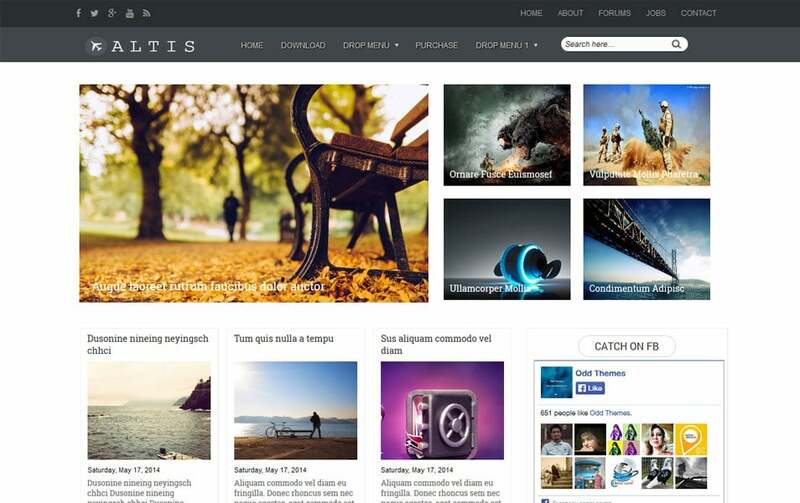 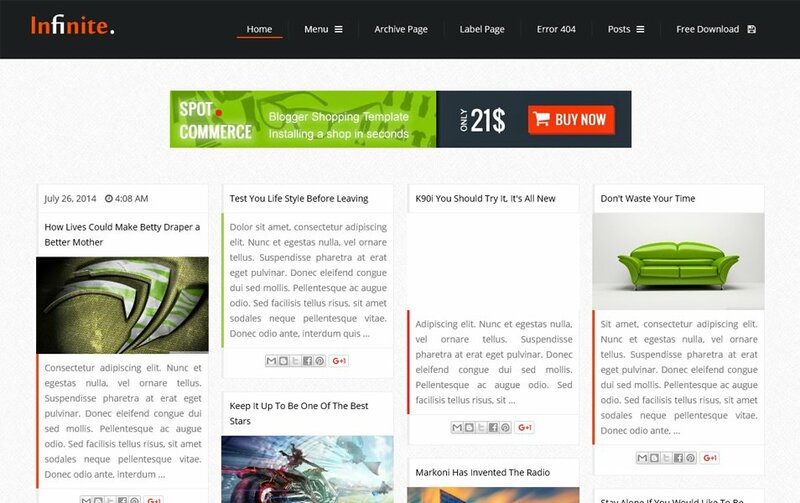 Most of the magazine blogger templates are taking the advantage of a grid system based designs. 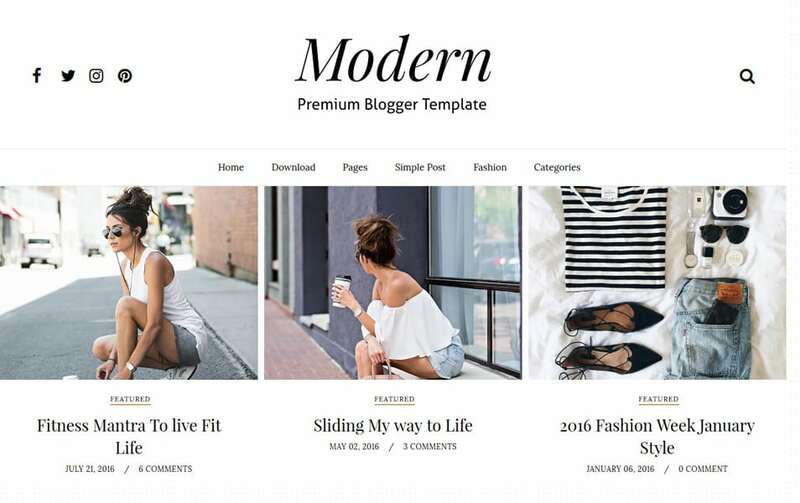 Today in this post we have drawn up a complete collection of free grid style blogger templates for our readers. 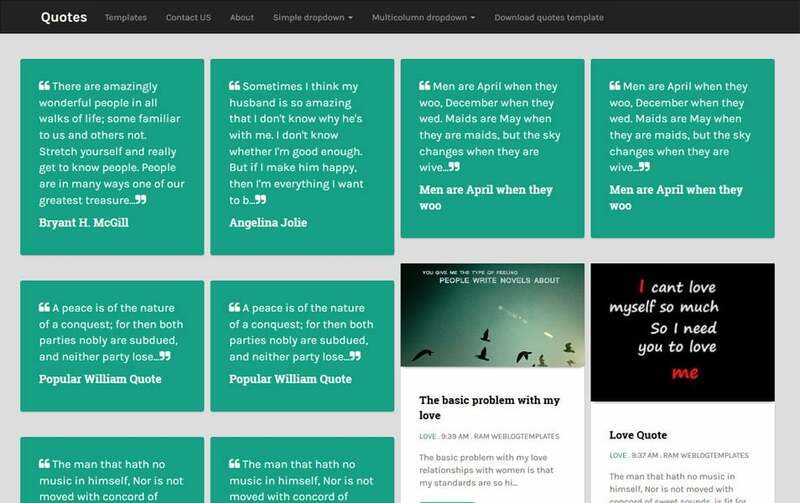 These free templates are hand picked my our team, all are good in quality and compatibility.